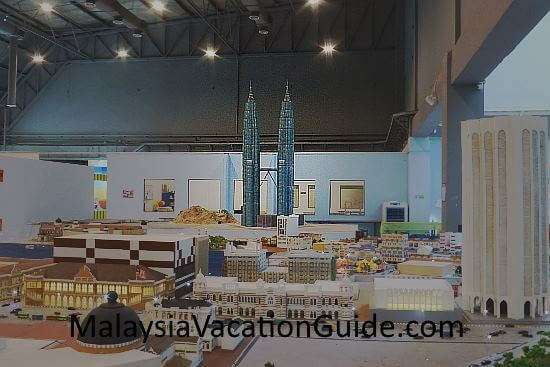 MinNature Malaysia which exhibits miniature models of buildings and interesting places is one of the latest attractions in Subang Jaya, Selangor. 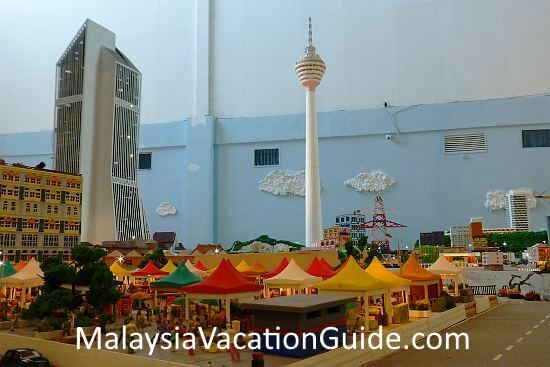 This attraction is the 3rd largest indoor miniature and train exhibition in the world. 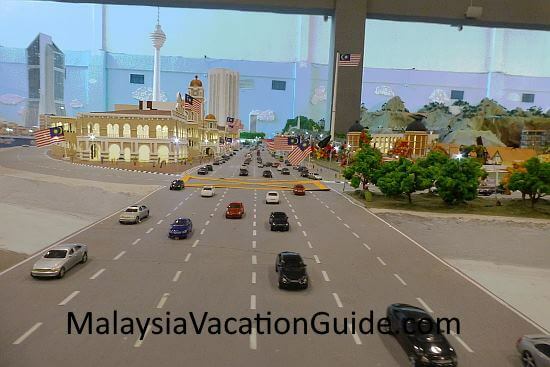 This educational exhibition will help to enhance the learning about Malaysia as well as science & technology. 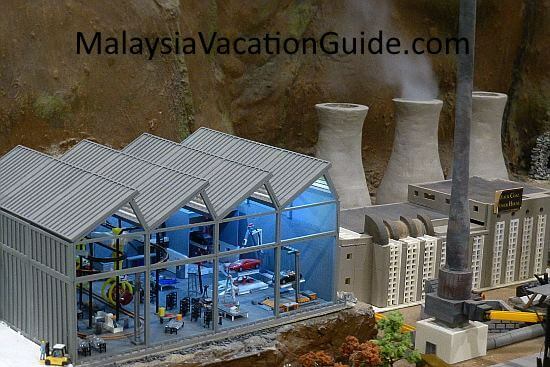 Your children will have the opportunity to interact with miniature models of solar panels, moving trains and volcano. These interactive models have been fitted with lights, sounds and motors to make them more interesting. You will be able to see the miniature train track in action at the press of a button. 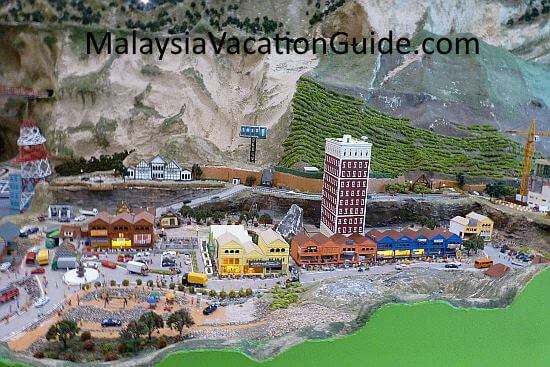 Village life scenes have been built to show the city folks how life is like in the rural areas. 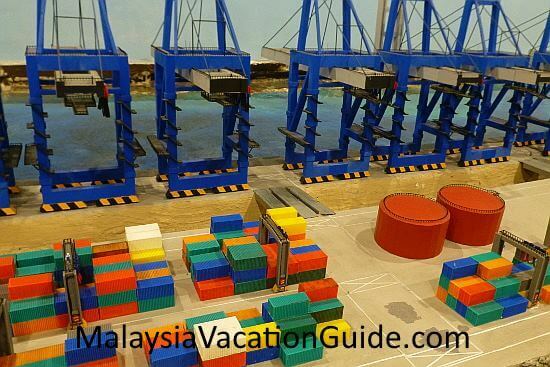 See also the miniature oil palm trees, rubber trees, refineries, ports for transportation of goods and the power plant to generate electricity. Try to look for the following historical buildings and landmarks. 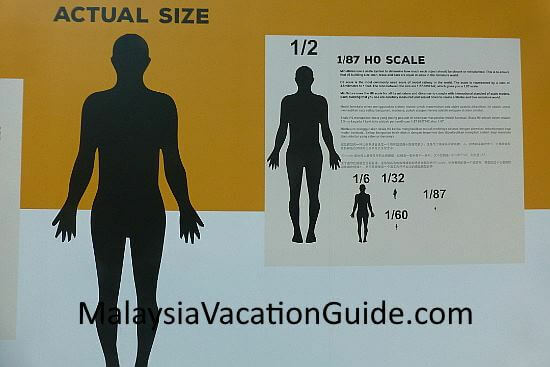 According to Mr Chan Chee Wing, Executive Director of MinNature Malaysia, the 1:87 Ho scale is used to develop the models. Most of the miniature parts that are exhibited here are printed on site before being assembled and touched-up for final use. The 3D printing technology is used to create the parts and as of today, over 1,600 kg of ABS materials have been used to print them. If you are a student studying design related course, you can apply to do your internship here during your semester break. It will be a good experience as you learn how to design products that are useful for consumers to use. 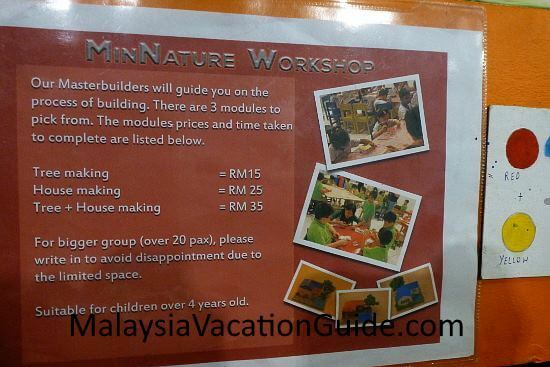 Get your children to join the workshop that teaches children how to build miniature trees and houses. You will need to book in advance to join the workshop. Take note that the entrance fee does not include the fees to participate in the workshop. 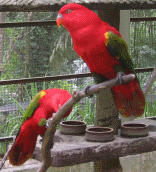 They can also join fun activities such as the Treasure Hunt Challenge and Spot the Missing Exhibit. Get some souvenirs at the souvenir shop before you leave the building. T-shirts, mugs, arts & crafts and key chains are some of the gifts that you may want to consider getting at the end of your visit. 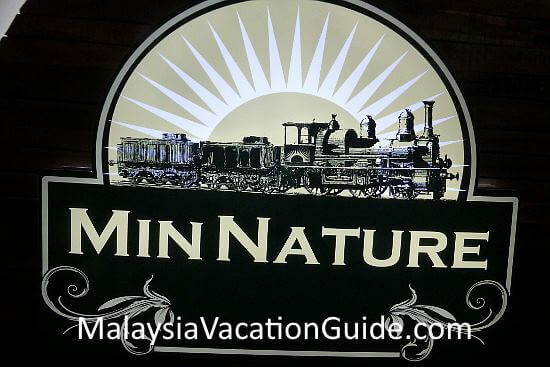 MinNature is open from 10am to 10pm everyday including public holidays. 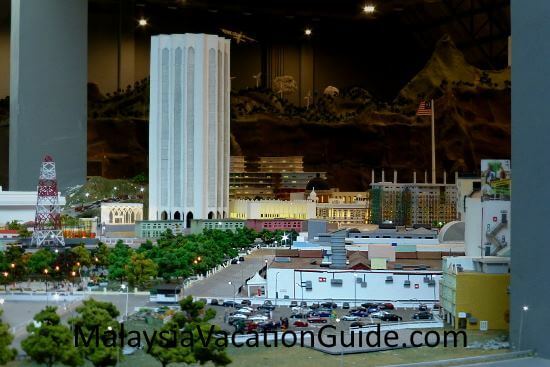 Address: The Summit USJ, 1 Persiaran Kewajipan, USJ 1, 47600 Subang Jaya, Selangor. If you are taking public transport, take the Kelana Jaya LRT or BRT and alight at USJ7 Station(SB7 or KJ31) and take a 10-15 minutes walk here.